Baseball America's Prospect Handbook is, quite simply, the only source you need to find out about the future stars of baseball. 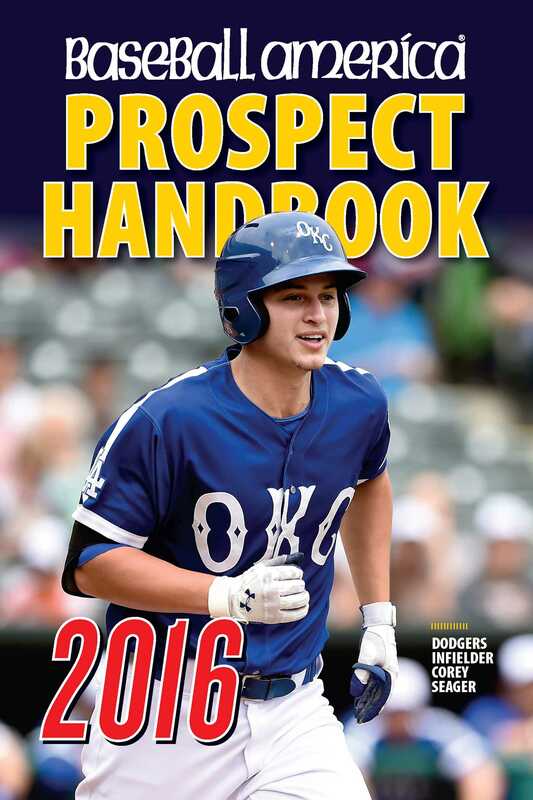 Baseball America made its name on finding the best players as amateurs and following them through the minors on the way to the big leagues, and the Prospect Handbook is the compendium that brings it all together. You'll get the Top 30 Prospects for all 30 major league teams, with comprehensive scouting reports on every player. You'll also get a wealth of other information about each team, to give you an idea of where the organization has been and where it's going. It's no accident that you'll find the Prospect Handbook on the desk of every general manager in baseball. Join them in getting the information edge!